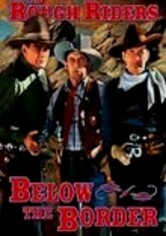 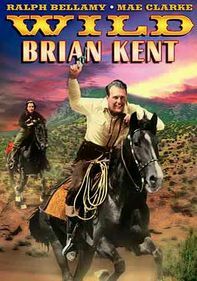 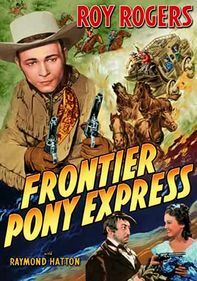 A rugged trio of Rough Riders protect the Texas range from villainous varmints in this vintage B Western. 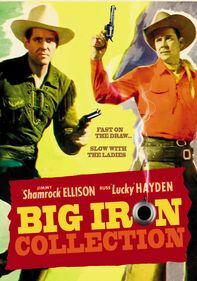 When longtime pal Sandy (Raymond Hatton) is framed for murdering the town banker, U.S. 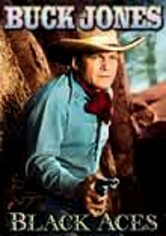 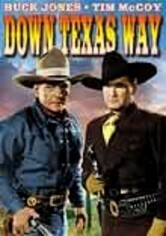 Marshals Buck (Buck Jones) and Tim (Tim McCoy) set out to catch the real killers. 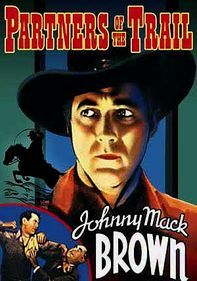 Buck and Tim must split up and join the other side in order to rescue Sandy from an angry mob and stop the frontier gangsters from taking control of the town.